Art appreciation and beer, anyone? They say art imitates life, or vice versa—whatever floats your boat. However, our daily routine is getting harder to juxtapose to such a stress-free and unrestrained endeavor, given the increasing amount of arduous outside forces (traffic, traffic, and more traffic). On the bright side though, we still have two days where we can de-stress and unload all that workweek BVs. And couple them with art, what you get is a much-deserved weekend of ROYGBIV and relaxation. Below are options on where you could achieve a carefree yet colorful Saturday and Sunday! WAZZUP: Aside from a free meet-and-greet with guest cosplayers Luffy and Tsubasa, a load of art (cosplay) and music (battle of the bands) contests also await its competitive attendees. Not just for anime and manga aficionados, the Otaku Expo 2016 will awaken your inner otaku if you still aren't one! WHEN: January 23, 10 a.m. to 6 p.m.
WAZZUP: Kids aren't the only ones allowed to have fun with coloring books! 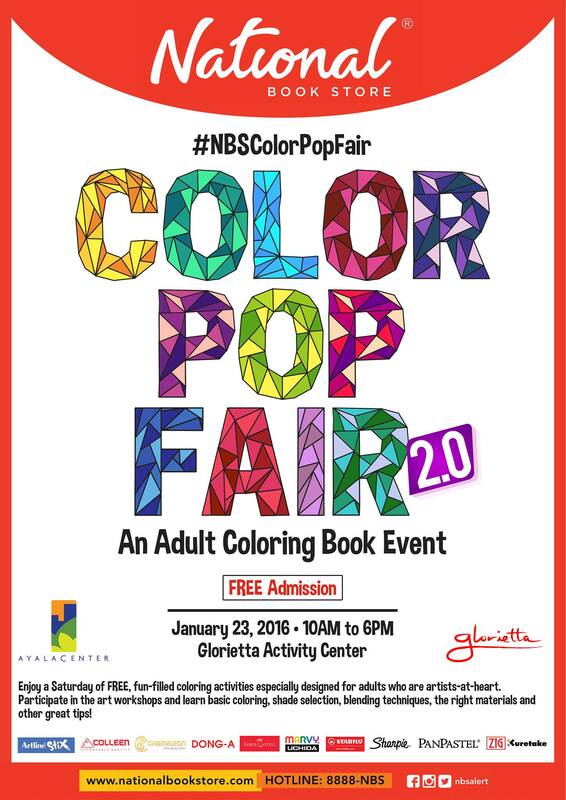 Lessons on basic adult coloring, shade and coloring tool selection, and blending techniques, among other coloring tips highlight this colorful event. The art materials will be provided by the event organizers. 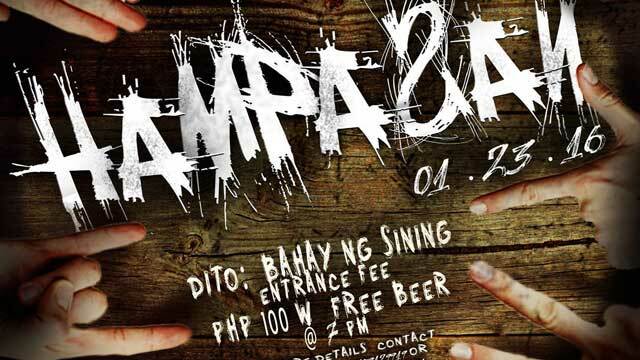 WAZZUP: The ultimate open art jam, where attendees could express themselves through any medium. Hampasan's goal? "To have a two-way conversation between the artist and the audience; for the artists to hit the audience emotionally by letting them feel what they feel, by relaying their stories and of course to express their selves. In turn, the audience would hit back to their performers with their presence during their acts of art." 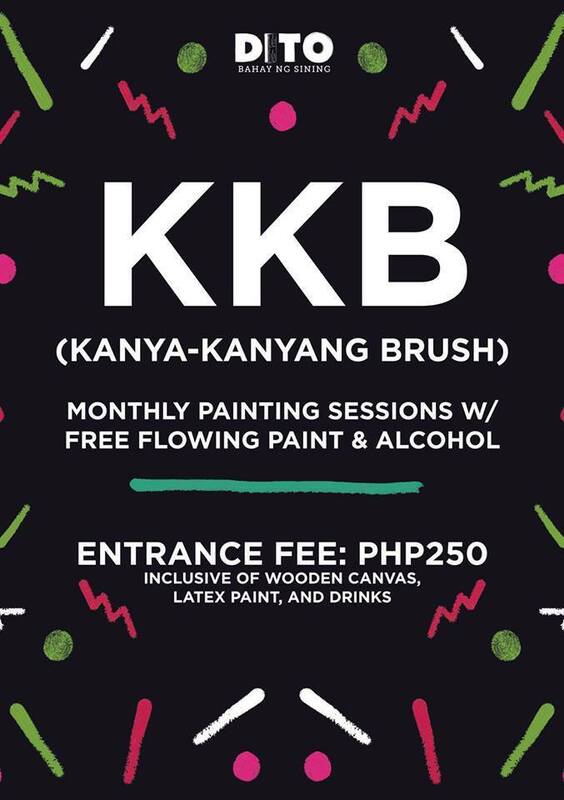 WAZZUP: Painting + overflowing paint + alcohol = so much win! Channel your version of the great Vincent van Gogh, who excelled in his craft while having a penchant for alcohol.